The reward and punishment centers of the brain may be responsible for depression. Depression is a mental illness many people still dismiss as a matter of mindset. An international team of researchers from UK’s University of Warwick and Fudan University in China may just have proven that depression is more than just that – and pinned down where it originates in the brain. “More than one in ten people in their life time suffer from depression, a disease which is so common in modern society and we can even find the remains of Prozac (a common drug used to treat depression) in the tap water in London,” explains Jianfeng Feng, a member of the research team and professor at both Warwick and Fudan. According to their research published in the neurology journal Brain, depression results from connection pattern changes in a key area of the brain called the orbifrontal cortex (OFC). The researchers used a high-precision MRI to scan the brains of more than 900 people, of which 421 were patients with major depressive disorder. They found that feelings of loss and low self-esteem are directly linked to two sides the OFC — the medial OFC and the lateral OFC. 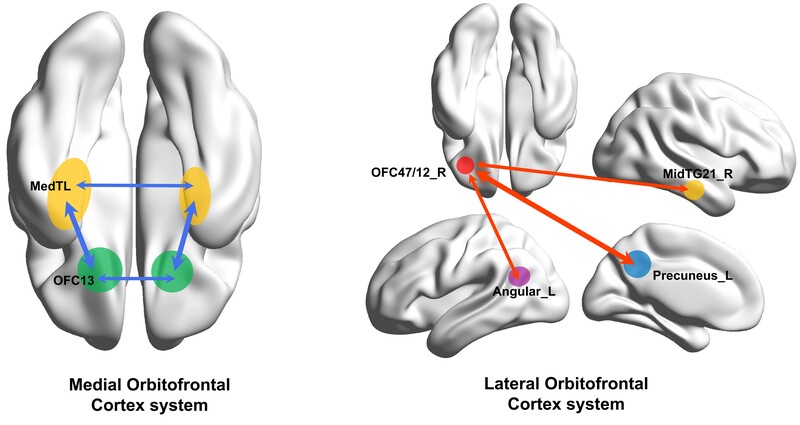 The medial OFC, which fires up when we receive rewards, showed reduced functional connectivity in depression. This explains why people with depression feel a sense of loss, disappointment, and low self-esteem. Furthermore, this also leads to weaker memory system functional connectivity in the hippocampus (the brain’s memory center). The lateral OFC, on the other hand, exhibited stronger functional connectivity in persons with depression. This sector of the OFC is involved in non-reward and punishing events. The lateral OFC displayed strong connections with the precuneus (related with the sense of self) and the angular gyrus (responsible for memory retrieval and attention), making it difficult for depressed persons to feel good about themselves due to easy recall of negative experiences. This study could allow us to dramatically improve the lives of millions around the world, and could lead to treatment better than the current hit-and-miss approach. This is a fascinating reminder to us. As we develop better artificial intelligence (AI) technology, it’s worth remembering that we have yet to fully understand how our own brains work.